Graphic novels have been the format that has exploded into the land of readers. Can't get them to read nonfiction? Give them one written in the graphic novel format. Can't get them to read historical fiction? Graphic novel format. Write it in graphic novel format, and the readers will come!! But how about our young readers? Do you think they can pick up a graphic novel and know exactly how to read them? Unlike print, they don't always follow a linear progression. Readers have to understand how to put the information in the print and in the illustrations together to understand the whole story. And those boxes.... how do I read those? With just a little bit of explicit instruction, your readers will be tackling those longer graphic novels in no time at all! 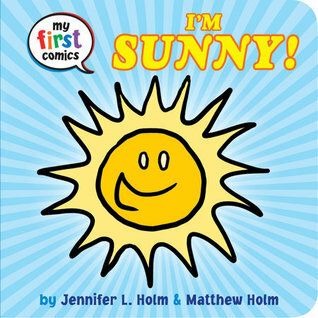 In the meantime, gather these early reader graphic novels, put them under your doc cam (or just hold them up), and let's have a discussion with our younger readers! Explain what a frame is - usually a square or rectangle, holds a picture of a scene. In a scene, a reader has to look at the text and the illustration to understand the entire scene. An author cannot put everything they have to say into a talk/think bubble or narrative. The illustration fills in additional information. You have to read/look at both to get the full story. Sometimes a frame stretches across a page, sometimes over an entire layout. Look for the line - are they continuous or does it break up somewhere? Read everything in the frame until the line break. Usually you read one frame then go to the right for the next frame. But not always. If there is not a frame next to the one you just completed, got down. Sometimes, there are 2 frames, one on top of each other, that equal the size of the one you finished. Read the top one first, then the bottom, then go on to the next frame (either to the right or below). Notice the different types of writing. Talk about the differences between narrative and talk/think bubbles. Just like when you read a story, you constantly add new information to what you already know. Each frame gives you more information to add to your knowledge. Graphic novels are usually one continuous story. Sometimes they are broken up into chapters, sometimes it's one full story. Comics are written in strips. Some strips add up to make a short story. Sometimes one strip is its own story. If you're already talking about genres with your class, let your students know that graphic novels are not a genre - it's a format (meaning the style of the presentation - similar to picture books, chapter books). Once students are familiar with how to read graphic novels, they will be able to pick up more complex stories when they are ready for them. 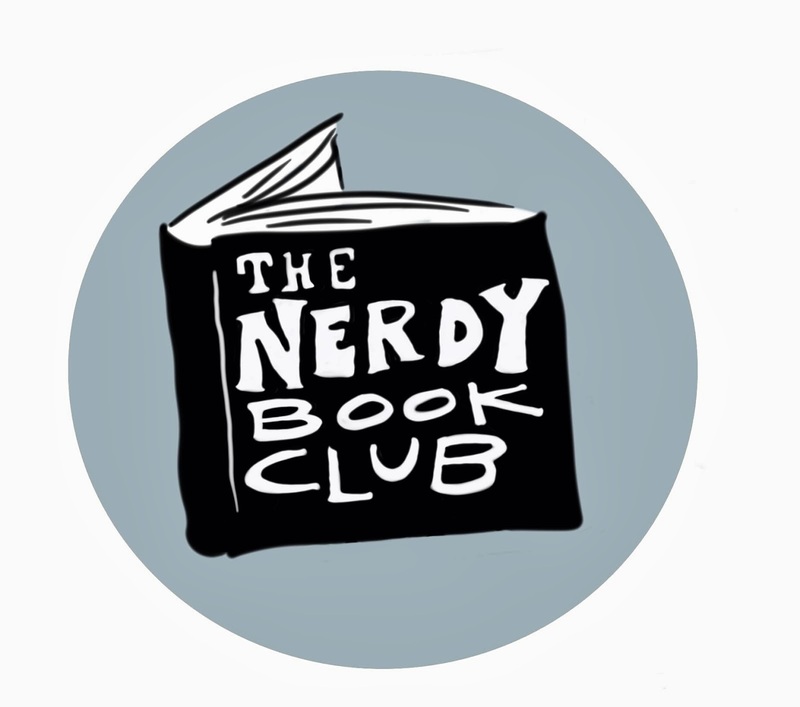 Be sure to check out Alyson's post because she has some great graphic novels for young readers. Thinking about joining our challenge? Link up here! 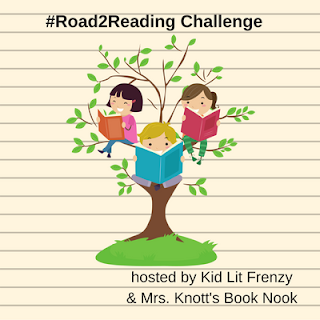 On the #road2reading Challenge I shared books to help boost the stamina of young readers. Here's a series of books that match well with some Next Gen Science Standards. I love finding books that make me laugh out loud. Here's a list and Ame Dyckman's newest! This was a cute follow up to Gaston and readers will love seeing Gaston and his family again in this book. Sweet theme about finding your own talent and what you are good at. Of course loved the illustrations by Christian Robinson. This book really came out at the perfect time. It seems like cold and flu season has set up permanent residency at our house. Someone always has a cold and sounds just like Little Louie in the book! This will be a fun read aloud. I can just see kids trying their own hand at a good cold voice! I remember my parents leaving us kids after dinner to go on a walk. We were supposed to do the dishes while they had a quiet conversation... without us. What ensued could only be described as chaos. There was more water on us and the floor than on the dishes. We spent more time cleaning up the mess we made than on cleaning the dishes. That memory reminds me a bit of this book. Tic and Tac are bored. Every suggestion their mom gives them gets a been there done it type of response. Except for hanging the laundry. For whatever reason, this sounds like a good idea. And when Ma Badger has to leave to go to the store.... well, it's kind of like my memory. Just a bit of chaos. 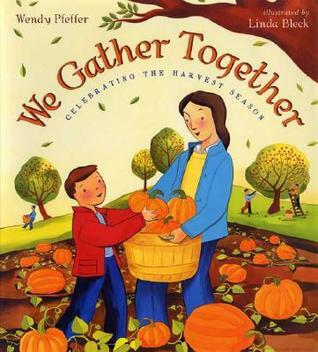 I like that the theme might be that even through differences, we really can all get along and work, or play, together. Different illustrations for Lane. I liked them. This one would be good to use when talking about perspective. What is a perfect day? This book has many things going for it - a cast of diverse characters (not just with race, but also disabilities) and a story line that is relevant for today. I liked how the story line comes together. It took a little bit for me to fall into the book, but once I did I enjoyed how the author pieced little details together. Really enjoyed this story. Come back on Thursday for a full review! I remember when Victoria Coe told me about this book. She let me know this amazing book was coming out.... but I remember what she didn't tell me was it wasn't coming out for months! I put it on preorder and got it when it first came out last March. But there's always so many books and so little time. When 2016 came and went and I still hadn't gotten to it, I knew it had to go on the #mustreadin2017 list! So glad I read it because it truly is amazing. As I wrote on my goodreads review, you know how you hear and hear and hear about a book and how amazing it is. And then you get around to reading it, and maybe because of the hype, but you just don't love it? This is not that book. It lived up to the hype and surpassed it. I would have loved this book in my teens. I've had this one on my list for awhile. Many friends have already gotten to it and said it's wonderful! You know that moment when you finish reading a book and you know you are holding something that is really really special? Maybe it's the perfect book for the perfect occasion. Maybe you know the reader who needs that book right then and there. Maybe it's a book that is going to pull at someone's heart strings. And maybe it's a book that's going to make someone laugh so hard they either cry or pee in their pants. With Ame Dyckman, you really never know what's going to happen. 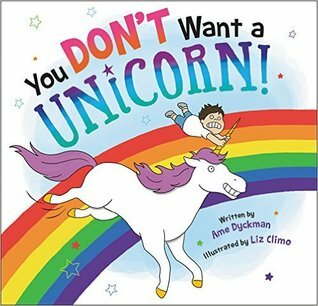 I first read Unicorn while at NCTE. I don't really like reading picture books in public places (like at conferences or bookstores) because I have trouble falling into the story. But when you're at conferences like NCTE or ALA and you have all the books in front of you, you have to take the opportunity to try and read so you know what's coming. When I read Unicorn, it was different. I started laughing right away (no I didn't pee in my pants, but the book does have some pooping in it....) and instantly knew this was a book that is meant to be read out loud. As soon as I had the opportunity, that's what I did. Next time I found myself in the Little, Brown booth, I had my wonderful friend Lesley Burnap with me. And what did I do? I read her Unicorn. And we both laughed out loud. And then lamented that we would have to wait until February to share this book with readers. But here we are. February. And what am I going to do? Share this with reader after reader after reader and then never see it again because it will always be checked out. Really. It's a good thing. Do I have you wanting to read this book and read it out loud and share it with many readers? Just in case you're wavering, watch the trailer. I bet you'll laugh. I did. What are some of your favorite LOL books? Happy reading while laughing out loud! If you're a primary/elementary teacher, you've probably been looking at the Next Generation Science Standards. Many grade levels have a science standard that deals with weather or space. 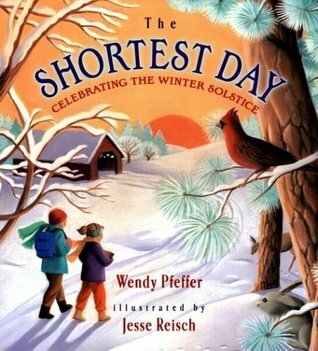 This series by Wendy Pfeffer would be a great addition to your library. 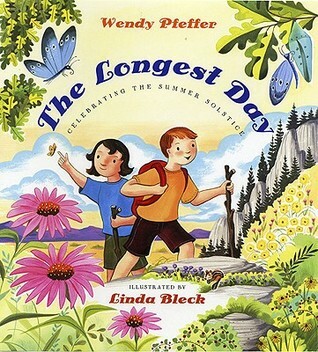 Each book explores the relationship with the sun and the Earth during the four seasons. The books go into depth about the history of the equinox/solstice and its ties with ancient stories. There is also scientific background about the solstice or the equinox and the subsequent seasons. The books also give information about what happens to animals, land and people, as well as typical patterns you might find. My daughter picked up reading very quickly (I cannot say the same for math. Or any skills that need a sense of logic.....). 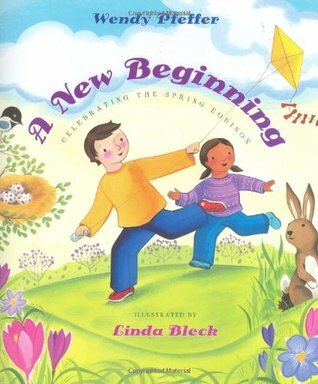 At the beginning of kindergarten, I was fortunate enough to have the reading materials she needed to support the beginning of her journey. Along with those books, we read picture books and more picture books. 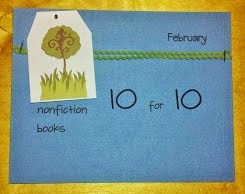 And when she was ready to listen to longer stories, we started with chapter books. Chapter books that were in a series, that were predictable and were short enough they held her attention. She loved the Rainbow Magic, Heidi Heckelbeck and Princess Posey series. And when she was ready, she took over reading those series on her own. Soon enough, she could finish these books in under an hour. The library became our best friend. I stopped buying the books because she would finish them so quickly and she was a kid that didn't want to reread. She wanted the next book! Eventually I tried finding longer middle grade books that had appropriate content. My daughter has my genes and she wanted to own books as much as get them from the library. By finding longer books, I knew these books would last her over a stretch of time so I didn't mind buying them. The problem was, she would start these books, get about halfway, and then abandon them. Time after time, she went back to those books that she could finish in under an hour. Why? Because as a young reader, she was still working on her stamina. Young readers are still working on stretching that attention to last over days of independent reading time. While they can do that with support (i.e. listening to a teacher/caregiver read a longer chapter book to them), it's harder to do that on their own. So while we continue to allow opportunities for their stamina to grow, we also need to ensure we have books for them to independently read and be comfortable working through. Their days of reading true middle grade novels will come. And when we allow them time to grow, they will be ready for them and embrace those novels. This is the first book in a series about young Dani. It's a realistic fiction series so young readers will find themselves within the pages. Longer in length, but black and white illustrations are on every layout, which will help those readers who are getting used to longer texts. I am so excited for this series! This first book has episodic chapters once the general plot is explained. Predictable chapters, silly events, this will hold a young readers attention! I would have loved this book as a kid - about identical twins... yet that doesn't end up being special enough! To compete with triplets, they have to invent another sibling. Fun and realistic escapades with these girls! Wonderful beginning mystery series. Predictable and with the same cast of characters except for (usually) the "bad guys", readers will enjoy finding out what Rider and his PI pack get up to this time. 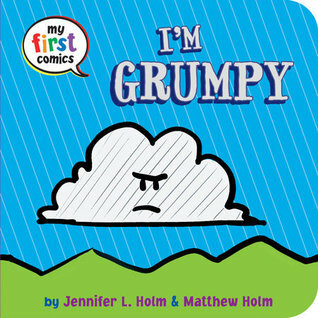 With plenty of illustrations on each page, readers will enjoy both the text and illustrations that make up this hilarious series! Fun new series about mice that live in the White House! Reminds me a bit of the Littles by John Peterson with the mice trying not to be caught by the people in the White House! Oh, I love anything Erin writes! Something I learned about this series that I love - Erin shared that the Pug Prank that happens in chapter 1 of each book, will always come back and help with the solution to the problem. It's predictable things like that that authors put in books that help readers! Any sports fans out there? Kelly has a new series about friends that love being active and playing sports, but always have a problem or two they need to figure out. Relatable and fun! Oh dinosaur aficionados.... this series is for you! Ever wanted to raise a dinosaur? Well, that's exactly what happens to Frank! Oh, I love selling this series - how do you get to school everyday? 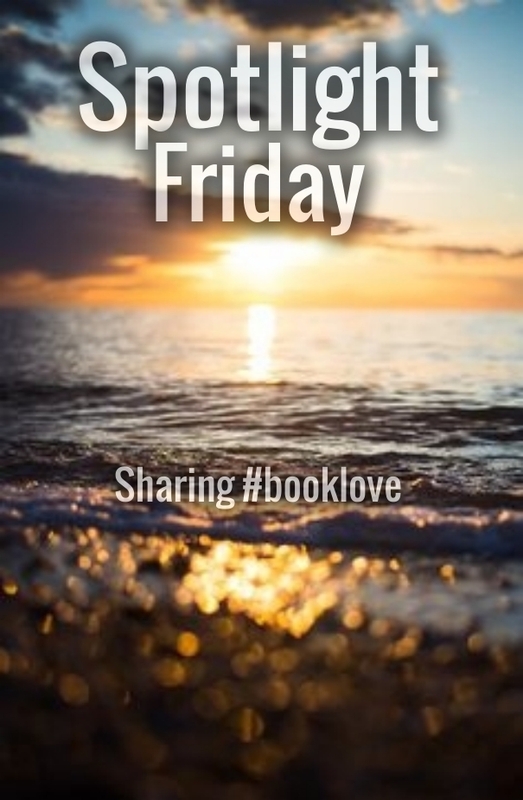 The characters in this story live on an island and they take a ferry to school! Add in a fairy tree - you know, a secret fairy that lives inside a tree and when you leave it a gift, it leaves a return gift. It may not be what you want, but it's exactly what you need. These are great series to get in the hands of young readers. With a cast of familiar characters, the same setting in book after book, and a problem/solution format that ends up feeling very comfortable to readers, you are sure to get kids returning to these books over and over. Find them at your local library! Find some other series over at KidLitFrenzy. 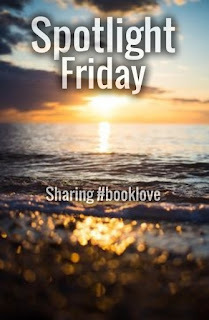 Alyson shares more series you'll want to find! Care to join us in the #road2reading Challenge? Link up here! Two new books that are featured at the Scholastic Book Fair! February is Black History Month - some amazing picture book biographies to share! 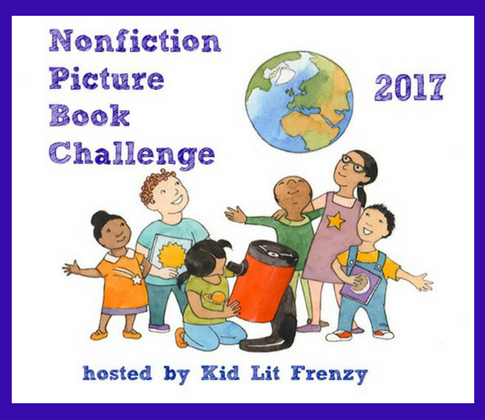 Using nonfiction picture books with your readers who are on the #road2reading? I laughed out loud when I read this at NCTE. I laughed out loud when I read it to my 11yo. I laughed out loud when I gave it to my colleague to read and I kept asking what part she was on. It's actually kind of dangerous since I'm recovering from walking pneumonia and whenever I laugh, I cough. Go ahead. You try and read this book without laughing. An imagination is a wonderful thing. But the thing about imaginations is they are all different. In this sweet book, a green umbrella is something different for each character but the question is, can they use it together? Unique story - told through onomatopoeia and beautiful illustrations that tell the details of the story. This would be a great text to use with Sara Pennypacker's Pax. This is one of those books that may be more loved by the adults reading it than the young readers. 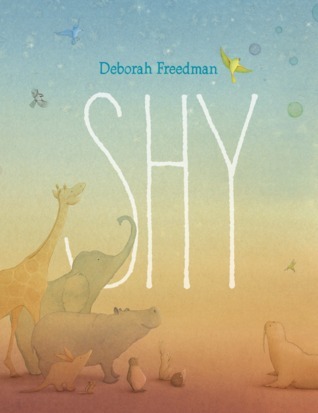 I think it can be used as a mentor text, a book that inspires writing, a book to share with a loved one. I like that this series is featuring people who are still alive. So often we read about people who did some pretty fantastic things, but we're reading about them after they are no longer with us. And Mae is a fellow Chicagoan - definitely someone I want to know more about! And another you will laugh out loud book! A short, but complex book - there is an unnamed narrator that breaks the fourth wall and speaks to the reader letting you know some of what is going to happen. Then the characters themselves know they are in the story, so while they don't speak to the reader, there is an understanding that they are characters in a book. And then there are multiple problems because each time the characters go to figure out a solution, another problem arises. There is a lot of tongue in cheek humor, slapstick comedy and play on words in this book. 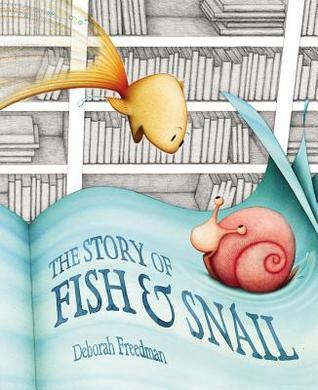 I think it would be a fun and quick read aloud to do with a class. Loved this middle grade read! Unfortunately it doesn't come out until July, but make sure it is on your list! I have a blog post about this book coming out closer to the release date. Day off tomorrow, looking forward to time to read and getting other things done! 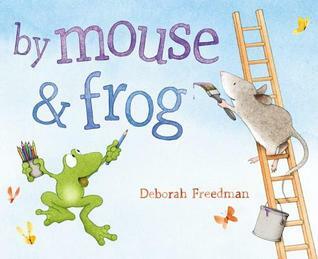 Sharing the newest book by the amazing Deborah Freedman today. I think this one is her most brilliant to date. Gorgeous, simple and timeless. 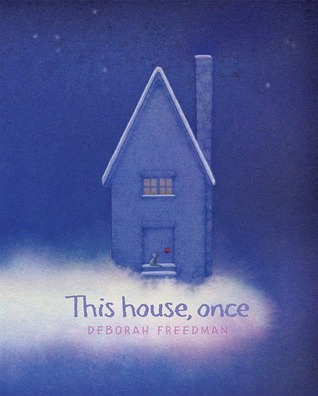 Deborah Freedman’s masterful new picture book is at once an introduction to the pieces of a house, a cozy story to share and explore, and a dreamy meditation on the magic of our homes and our world. What was your home, once? 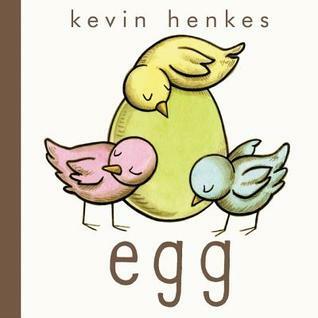 This poetically simple, thought-provoking, and gorgeously illustrated book invites readers to think about where things come from and what nature provides. Be sure to check this book out on February 28th.